Connect4Success (C4S) is a guided transfer pathway that helps students transition seamlessly to FIU. Many high school and college students choose to get an associate’s degree (AA) at a state or community college as a first step before earning a bachelor's degree. By enrolling in C4S, you can attend any Florida public or community college and get automatic admission to FIU at the end of your AA. Anyone planning to earn their AA, whether you’re a high school graduate or a college student, can sign up for C4S. Just earn your AA degree within 3 years, reactivate your application, and you're on your way to FIU. Guaranteed Next Step to FIU: As long as you complete your AA degree in 3 years, you will be guaranteed admissions to most programs at FIU (Limited Access programs, which require more competitive criteria, do not guarantee admission). 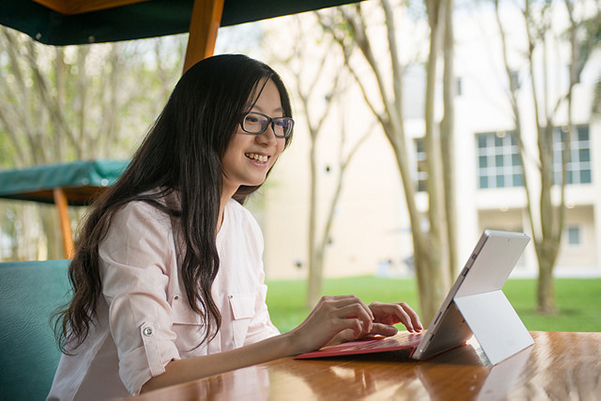 Fast-track Enrollment: When you are ready to transfer to FIU, simply update your application on your MyFIU student portal and submit official transcripts from your state college. No extra applications or fees necessary. 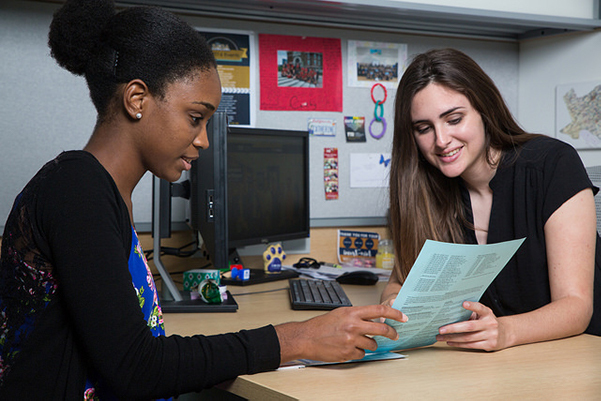 Dedicated Advising: FIU Bridge Advisors help you stay on track to finish your AA in less than 3 years. Bridge Advisors work closely with state college advisors to provide guidance and support as you prepare for your transition. 2-for-1 University Resources: Use both your partner college resources and FIU state-of-the-art facilities. This includes the library, computer labs, bookstore and more. Student Access to FIU: C4S students get a One Card, the FIU student ID. The One Card will give you access to the gym, the library, the Patricia & Phillip Frost Art Museum and free entry to select campus events and athletic games. Exclusive Transfer Workshops: Attend exclusive workshops to prepare yourself to make the jump to FIU. There are workshops to guide you through every step of your AA, right up to your official transfer. Feel More Prepared: Many C4S students say that this program allows them to better prepare themselves for university classes. In fact, C4S students are more likely to make the transition to FIU than other transfer students. Join Connect4Success and you'll get student perks like attendance to Campus Life, Athletic and academic events. 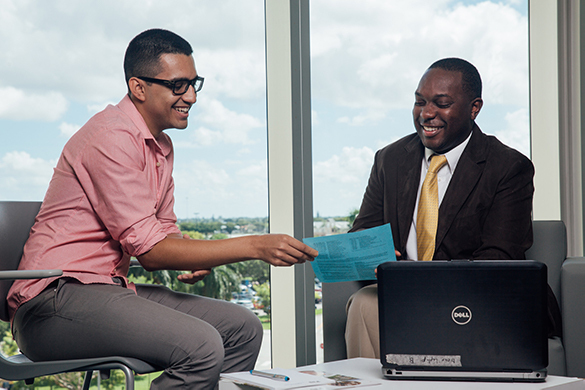 Signing up also means a hassle-free transition process when you're ready to transfer to FIU. Visit FIU’s Transfer & Transition Services for information on general transfer policies and requirements, workshops, scholarships and more. Contact us by email or reach out to your FIU Bridge Advisor (housed at Miami Dade, Broward and Palm Beach State Colleges).